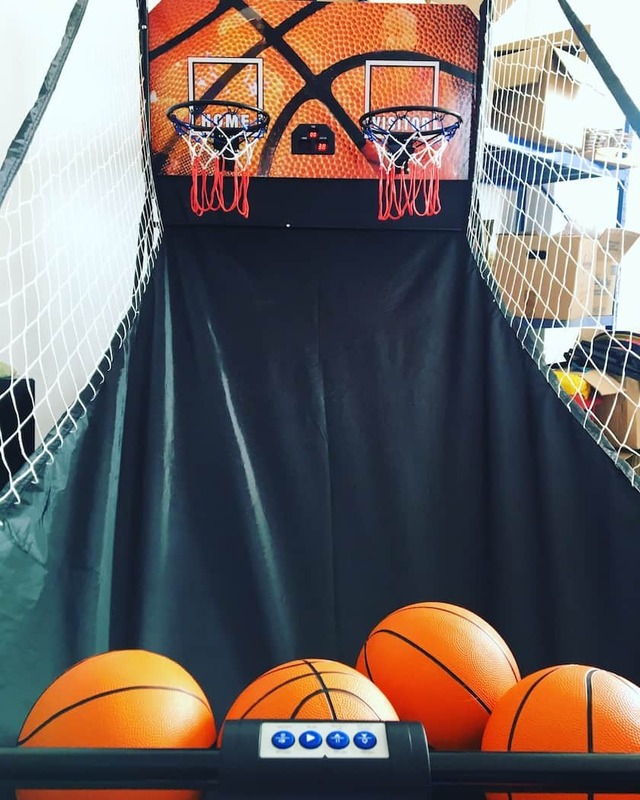 More than just machines rental, we create a carnival at your event! 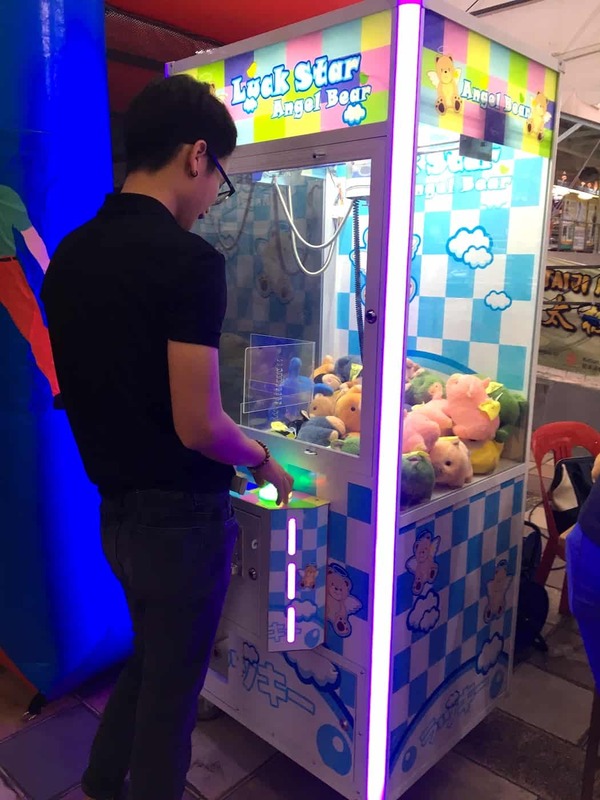 Here in Carnival World, we provide arcade machines rental in Singapore. 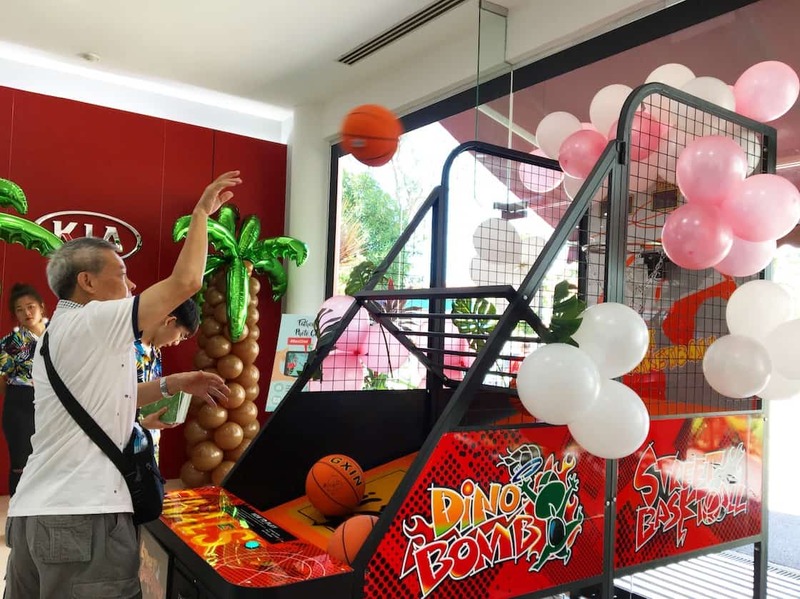 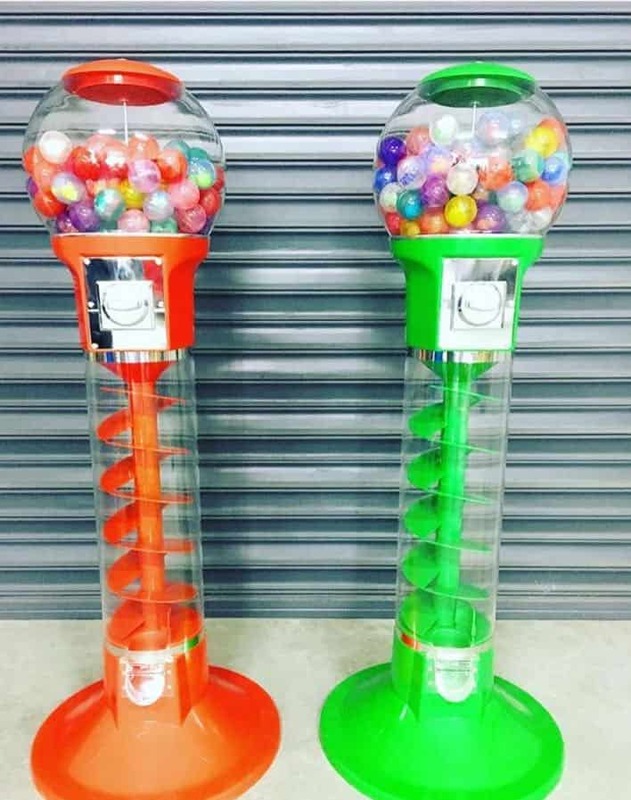 Through our experience, arcade machines have received great responds from our client’s guests! 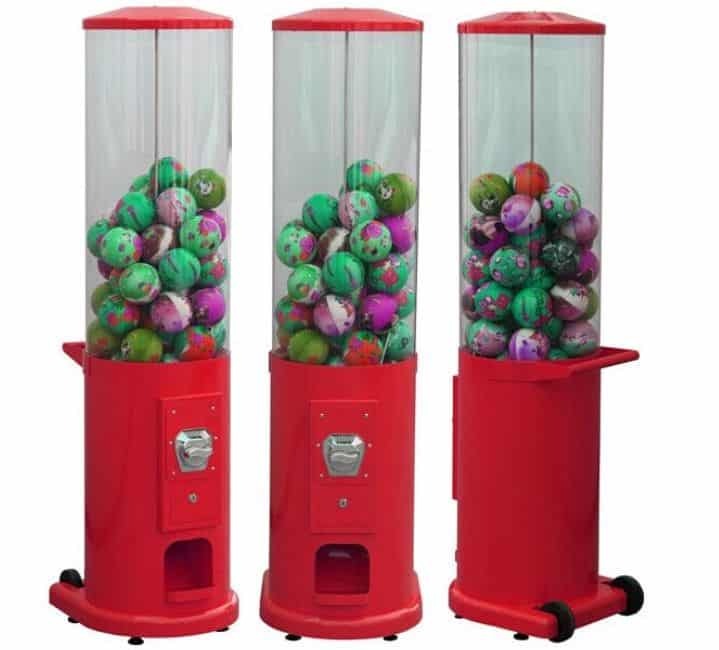 Therefore, our team have bring in new arcade machines for rent! 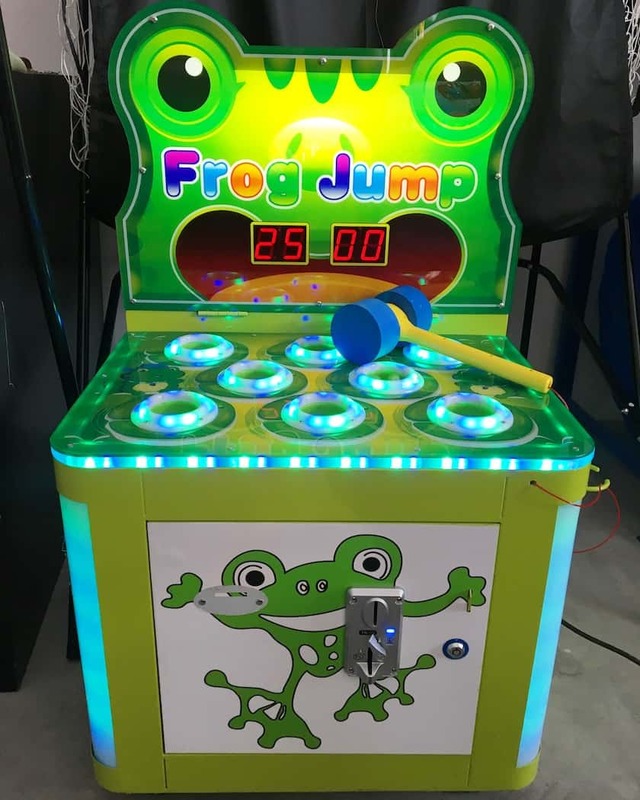 Our arcade machine rental starts from $300/day rental only! 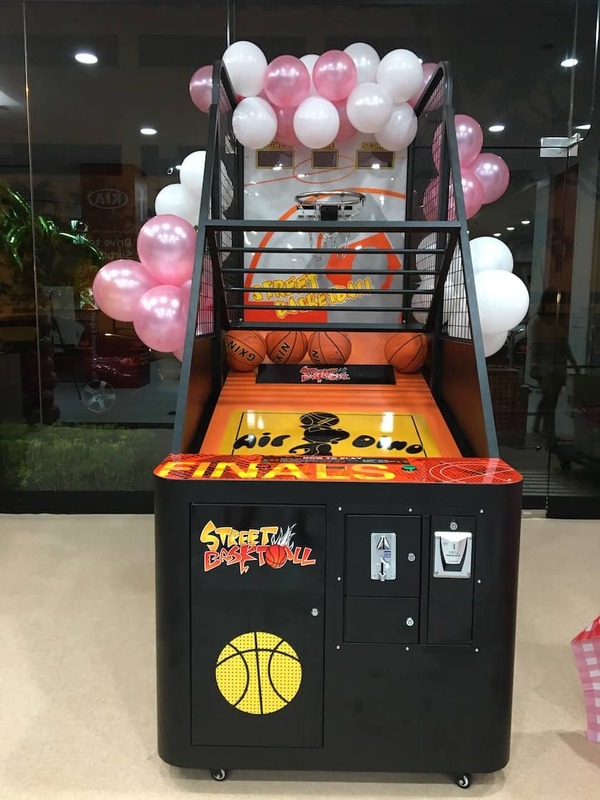 Contact our friendly sales manager for more information about our arcade machines for your event today.